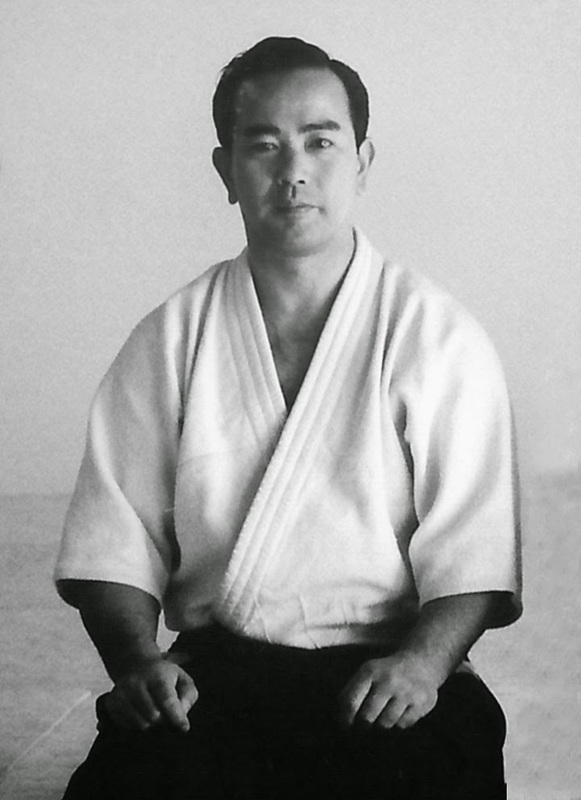 Koichi Tohei was was a 10th Dan aikidoka and founder of the Ki Society. He developed his own style of aikido called Shin Shin Toitsu Aikido (literally "aikido with mind and body unified"), often known as Ki-Aikido. He was also a prolific writer and philosopher, and his books on ki are well-worth reading even if you don't practice any form of martial arts.